I want to take admission in the Government Medical College Amritsar? Can you please tell me about the list of courses offered by this college? Also provide me its address? 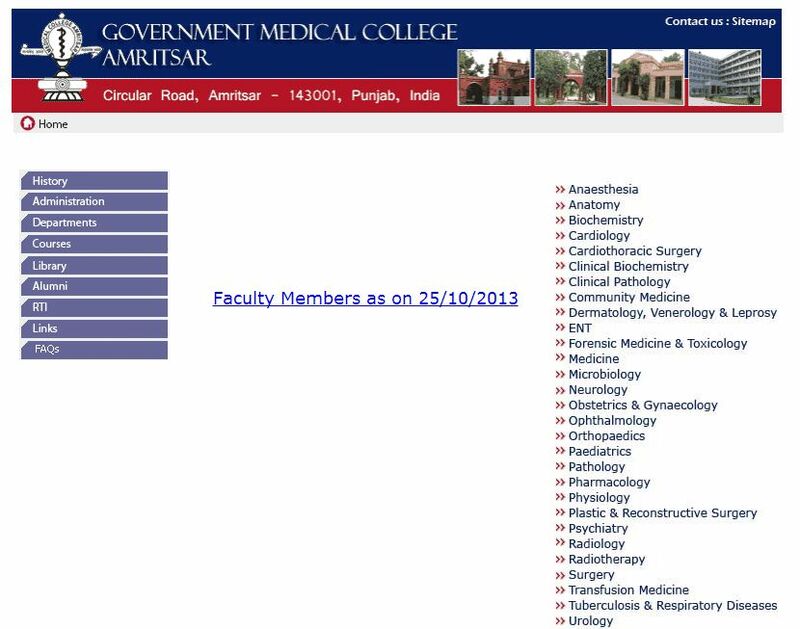 The Government Medical College, Amritsar was established in 1864. The Admissions in this school are made through Punjab Medical Entrance test (PMET) conducted by Baba Farid University of Health Sciences Faridkot. All times are GMT +5.5. The time now is 02:30 PM.